Ben takes a macroeconomic view of the markets in structuring portfolios, looking specifically at price interactions and valuation patterns across all equity market sectors, interest rates and global data trends. He uses statistical analysis to look critically at portfolio risk and analyze volatility in order to develop a balanced, diversifed approach to investing. Ben’s day to day responsibilities involve the ongoing construction and maintenance of internal systems and operations with respect to the management of MacroView’s investment strategies. 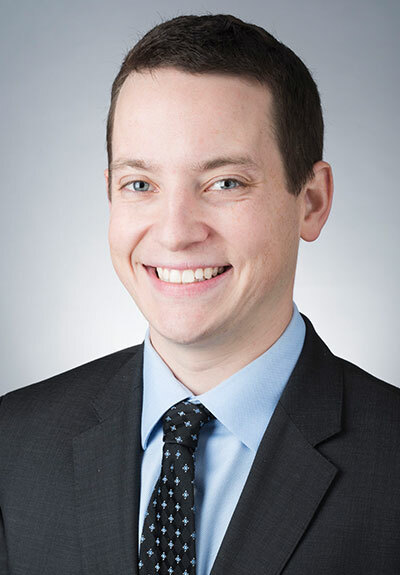 Ben also co-manages the firm's trading desk, serves on the firm's investment committee and plays a key role in the management of MacroView’s customized fixed income strategies. Ben also serves on the client relations side of MacroView. He works with clients in the onboarding process to ensure strong communication within the client-advisor relationship. Ben graduated from American University with a Bachelor’s Degree in Business Administration, with a specialization in Finance and a minor in Mathematics. Ben is licensed as an Investment Advisor Representative.